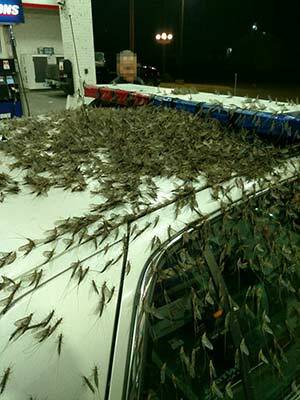 HAVANA, Ill. -- An invasion of mayflies is creating dangerous driving conditions in one Illinois town. The Havana Police Department said accidents were reported Monday morning after the winged insects piled up six inches deep on a bridge. When drivers ran over them, the surface became very slippery. Havana, which is located approximately 200 miles southwest of Chicago, is near the Illinois River and many lakes. 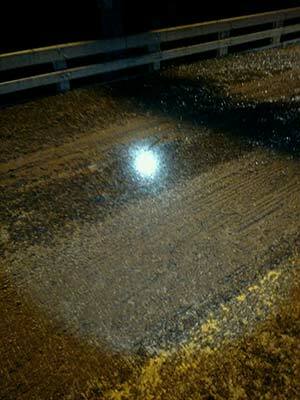 Police said the mayflies live in the water and are attracted to light.